Bass house at it's finest! 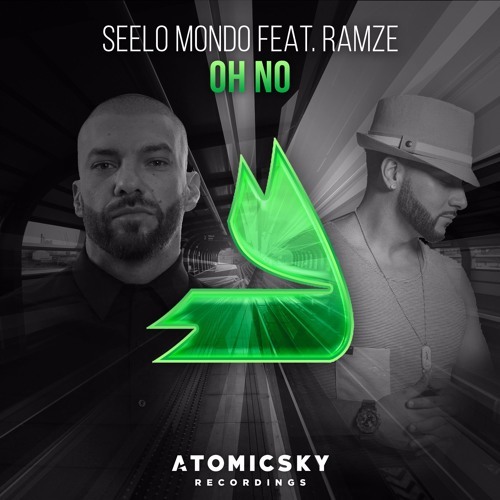 Seelo Mondo and Ramze join forces to bring up a clean, catchy and seriously bouncy club banger. We expect nothing less from these 2 talented young minds. get it son boom that build though!!! Incredibly Clean what a track!! !